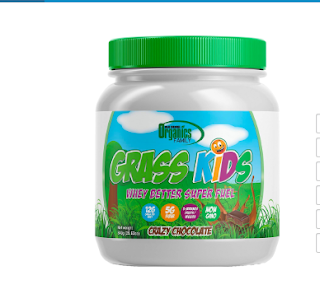 CLICK HERE to request a FREE Organics Family Grass Kids Whey Powder Sample. 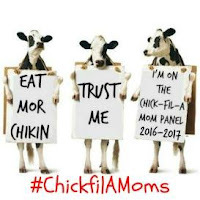 ** It will say " No Sample? Ooops! Something Went Wrong!" Just scroll down the page and you will see the request form.